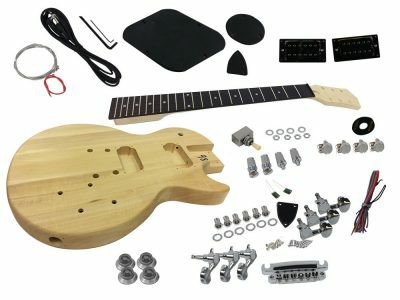 This guitar kit has everything you need for building your own custom RR style Electric Guitar. 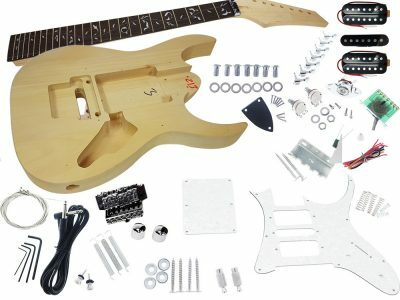 You will need only some basic tools and finishing supplies. 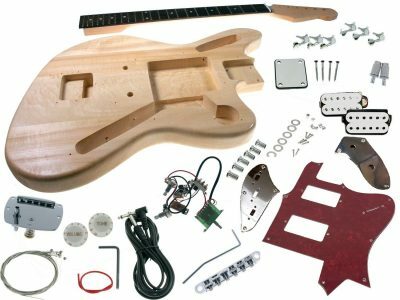 All challenging wood cutting, drilling and shaping is already done professionally, as well as fret leveling and dressing. A detailed manual is included with step by step instructions.